Thirty-two years ago, Galen Hayes started an insurance agency in the San Francisco Bay Area. 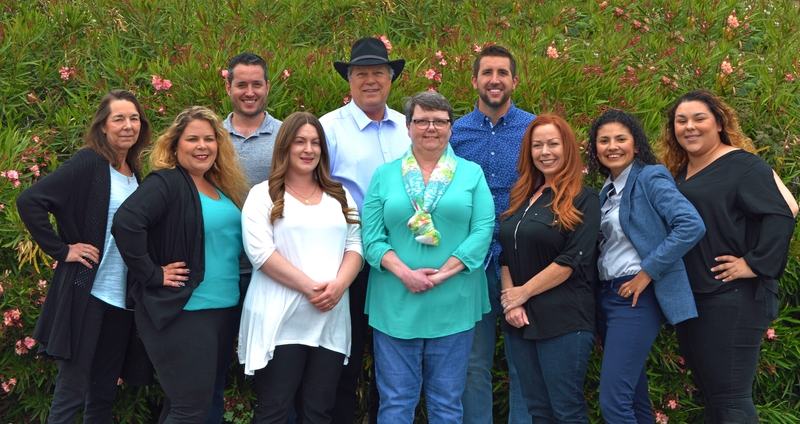 Since that time Hayes Insurance Agency has grown to a staff of ten representing over 200 insurance companies and serving clients throughout California and across the U.S.
As independent insurance brokers we represent you, our client, not an insurance company. We are a full service commercial insurance brokerage, offering risk management services free of charge. This allows us to discuss what makes your business unique, and helps to determine the appropriate coverage to fit your needs. No business is too large or too small. From the mom-and-pop operation to the most hard-to-place of risks, we strive to provide fast, knowledgeable and courteous customer service to support your daily business needs. We are proud of the fact that when you call Hayes you will speak to a real person, not a computer. We look forward to serving all of your business and personal insurance needs.